TV legend Sam Chisholm has passed away aged 78. AUSTRALIAN TV legend Sam Chisholm passed away on Monday evening, following a short illness. He was 78. Sam Chisholm is best known for his career in media, spanning more than four decades and two hemispheres. He was born in Auckland, New Zealand on 8 October 1939, and educated at King's College. He began his working life as a farm hand, then emigrated to Australia in his early 20s and initially worked as a travelling salesman. From product sales he moved to media sales, and then into management. 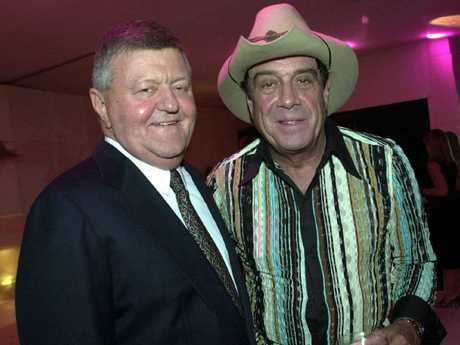 Sam Chisholm pictured with Ian "Molly" Meldrum in 2004. Picture: Noel Kessel. 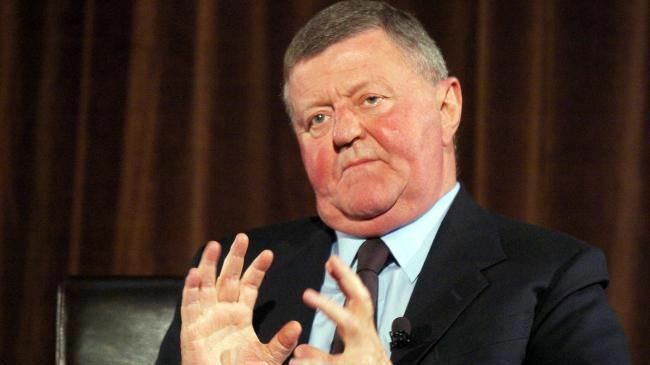 He was appointed Chief Executive and Managing Director of the Nine Network in 1975, at 35 years of age. 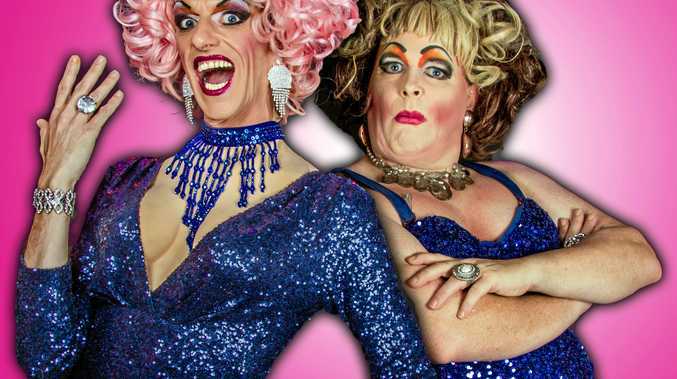 For the next 15 years the network enjoyed a position of dominance in programming, ratings and revenue. In 1989, Chisholm joined Britain's Sky Television as Chief Executive, leading the company through a merger with its competitor to form British Sky Broadcasting. BSkyB became the world's most successful satellite pay television operation, based in part on the creation of the FA Premier League competition. 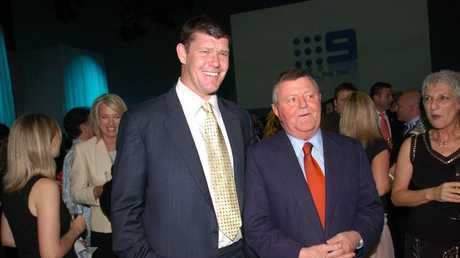 Sam Chisholm pictured with James Packer. In December 1997 he retired from BSkyB but remained a Director for a further two years. In 1997 he was appointed by the British Government as Chairman of the Executive Committee of the New Millennium Experience Company, responsible for the Millennium Dome project. In 1998 he was appointed a Director of Tottenham Hotspur Football Club. By the end of the 1990s Chisholm's health was fading and he returned to Australia. He was born with an enzyme deficiency (Alpha-1 Anti-Trypsin) which affected his lungs. After nearly two years on a waiting list, in March 2003 Chisholm received a bilateral lung transplant at St Vincent's Public Hospital in Darlinghurst, Sydney, thanks to the Federal Government's transplant program and the country's organ donation system. From 2000-2007 he was a Director of the Victor Chang Cardiac Research Institute and was appointed a Life Governor in December 2003. In 2004 he was inducted into Australian television's Hall of Fame and awarded a Gold Logie. In 2005 he received an Honorary Doctorate from the Queensland University of Technology. Also, in 2005 he received the 'International Honour for Excellence' award from the International Broadcasting Commission. 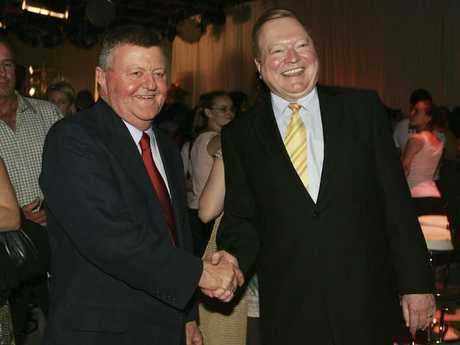 In 2007 he joined the board of the Chris O'Brien Lifehouse the cancer treatment centre and was its chairman from 2009 to 2012. From 2009 to 2012 he was Chairman of the Australian Organ and Tissue Donation and Transplant Authority. In 2013 he was appointed an Order of Australia (AO), for service to medical research and health organisations in Australia as a corporate leader and through fundraising. Sam Chisholm passed away peacefully on the evening of Monday 9th July, 2018, at the Sydney Adventist Hospital in Wahroonga with his wife Sue and his daughter, Caroline, from his first marriage, by his side.